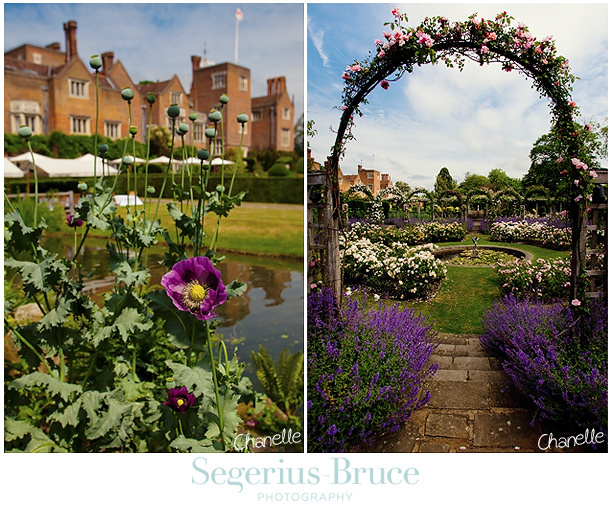 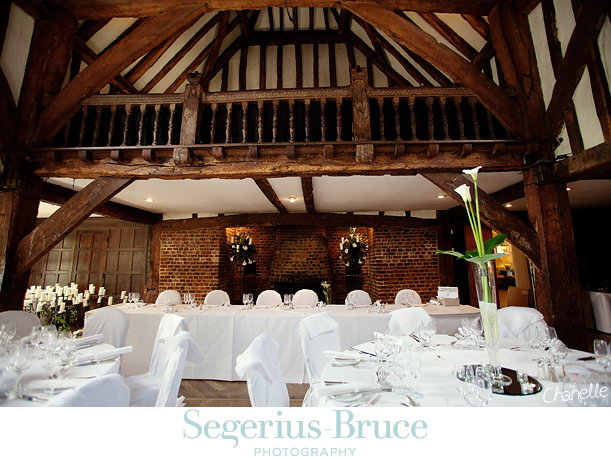 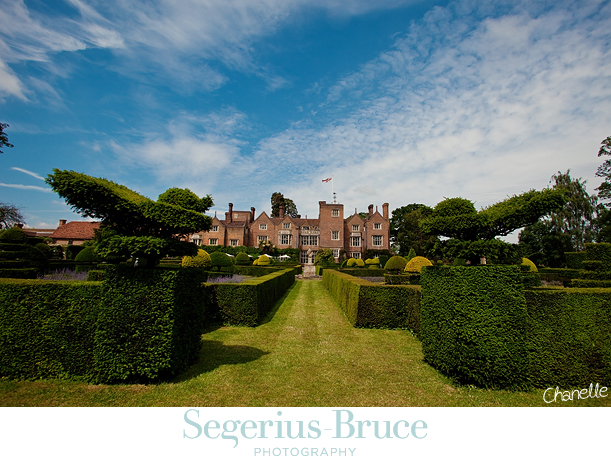 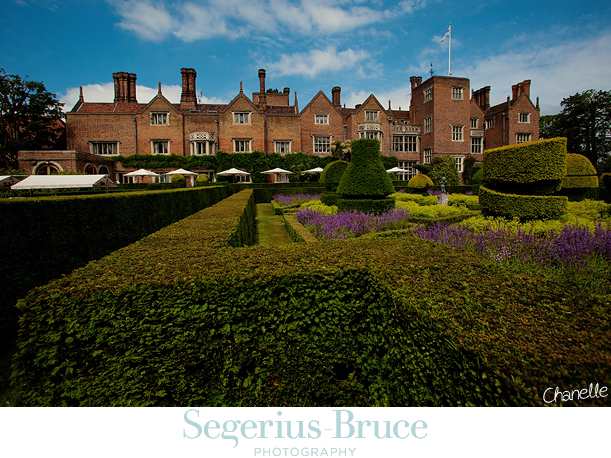 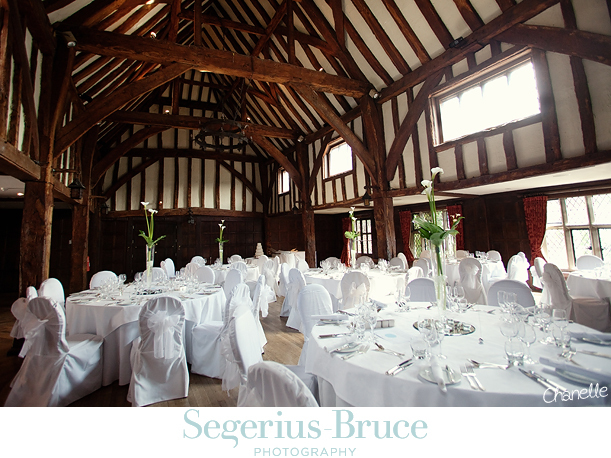 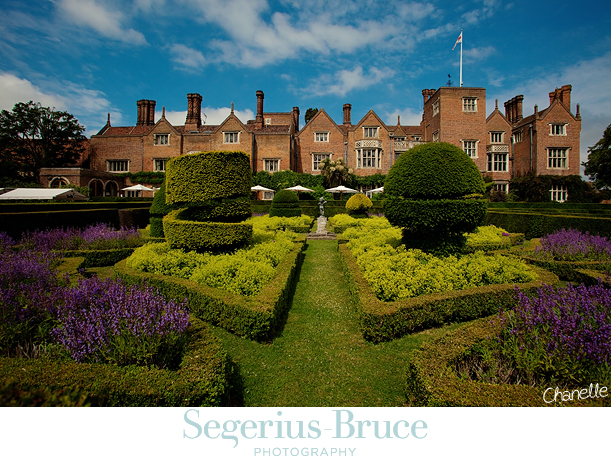 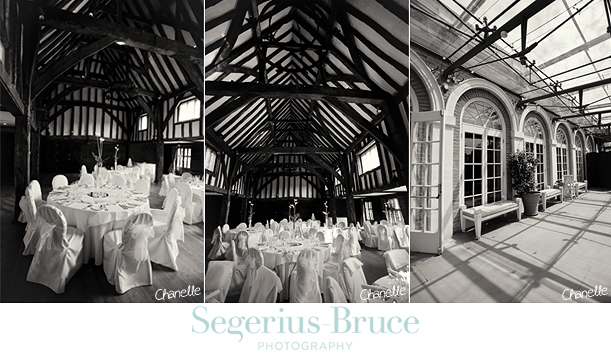 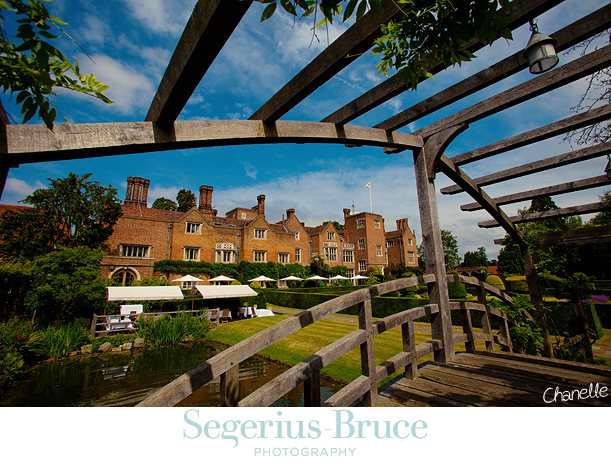 In September we will be covering a wedding at Great Fosters which is a beautiful Surrey Wedding Venue. 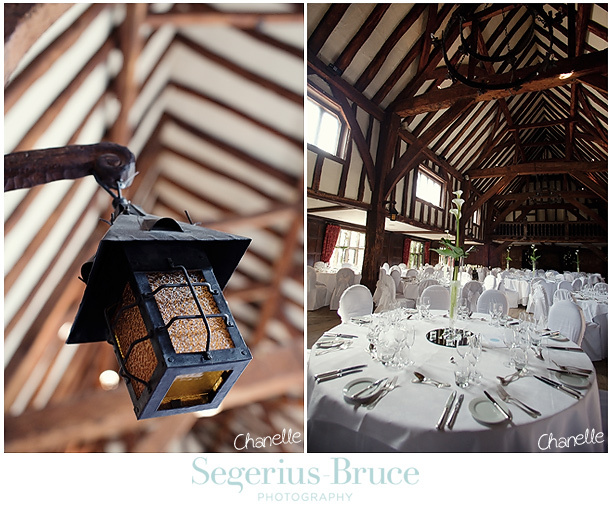 The tithe barn was set up for a wedding later on that day and so I got a few shots of that too. 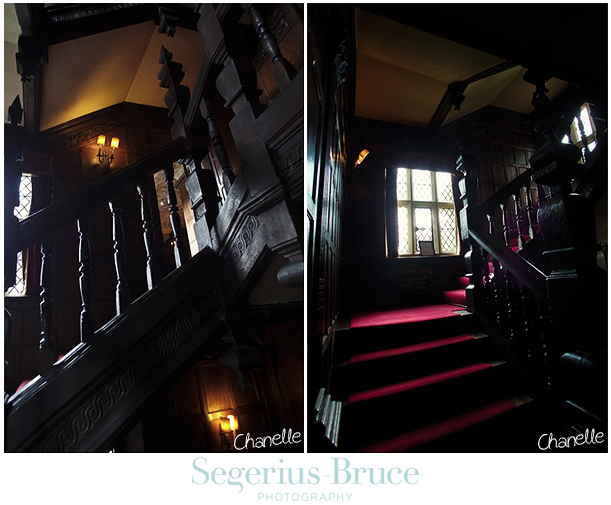 It reminds me of a tudor building from Shakespeare’s time. 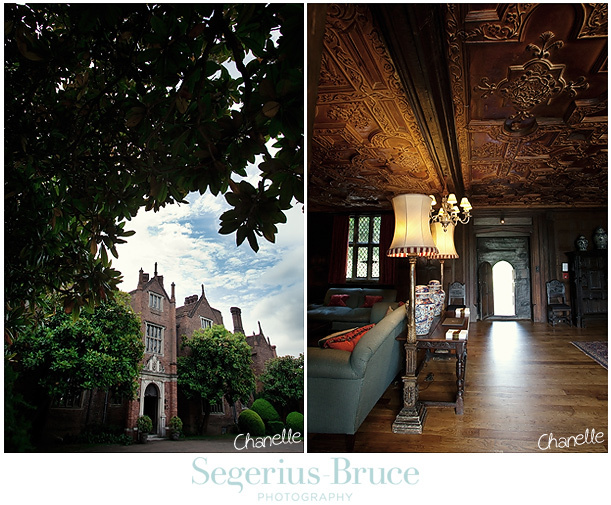 Craig said to me as we ventured around the venue that it could be something straight out of Alice In Wonderland. 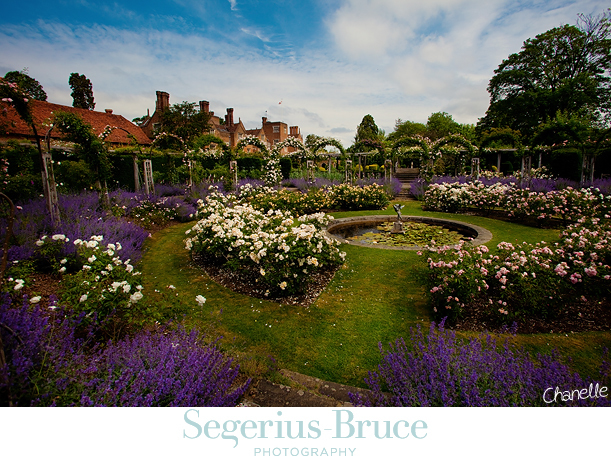 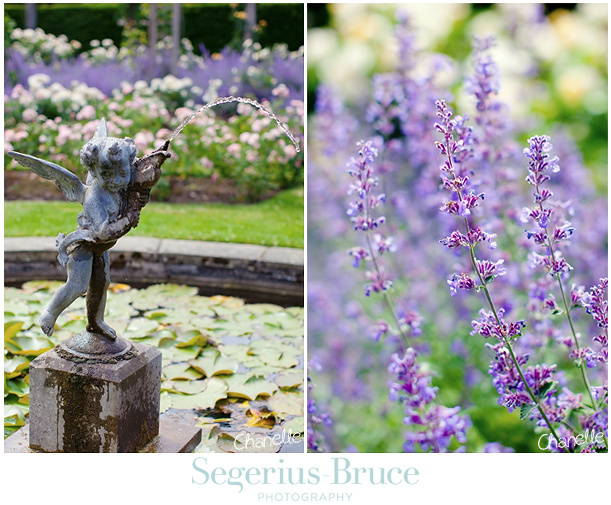 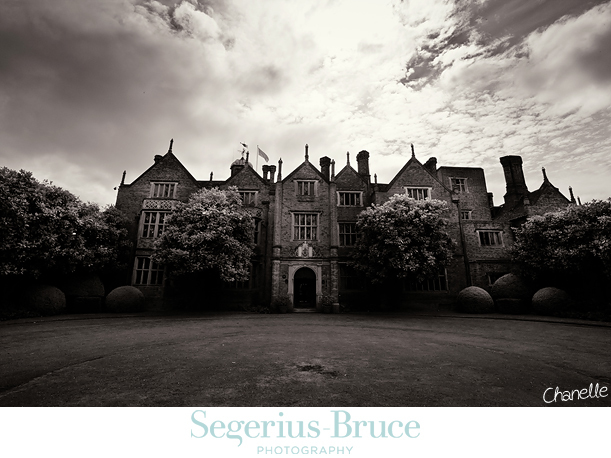 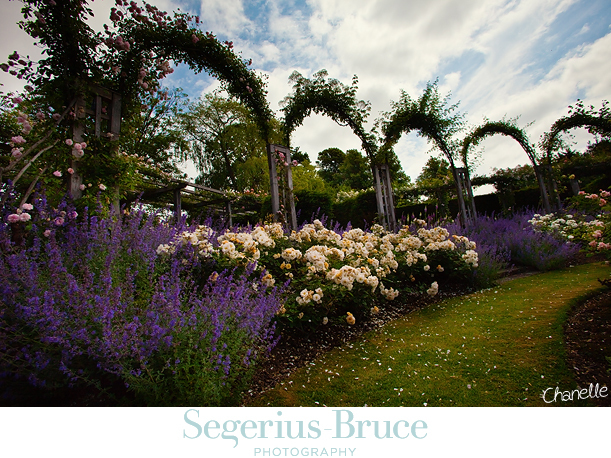 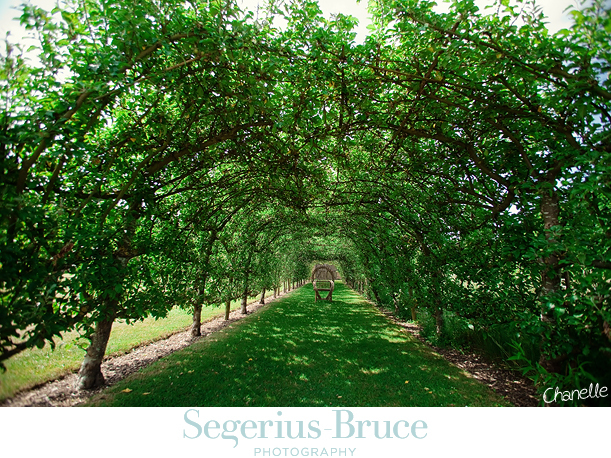 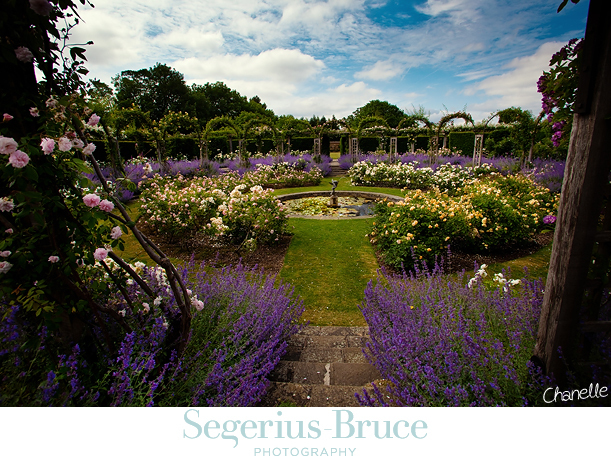 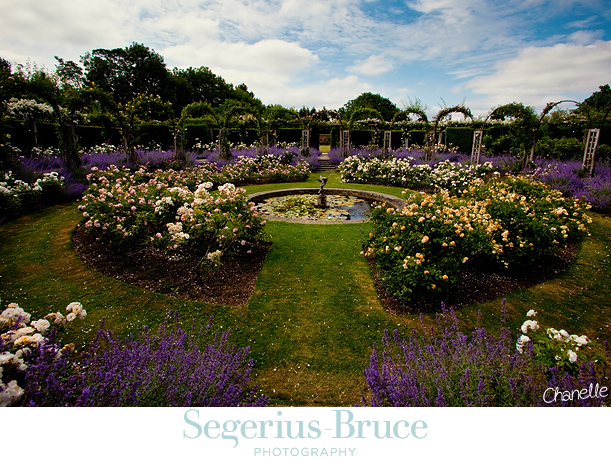 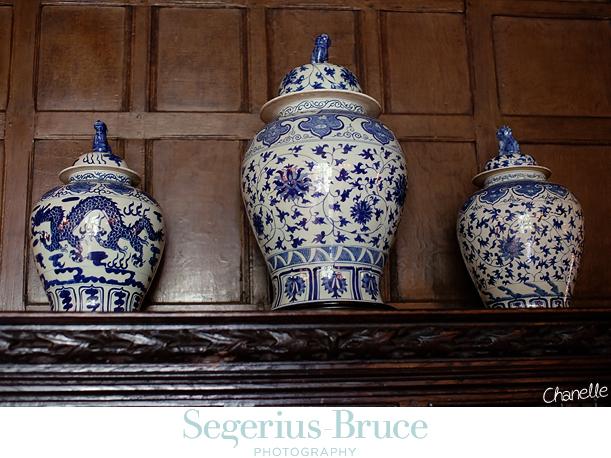 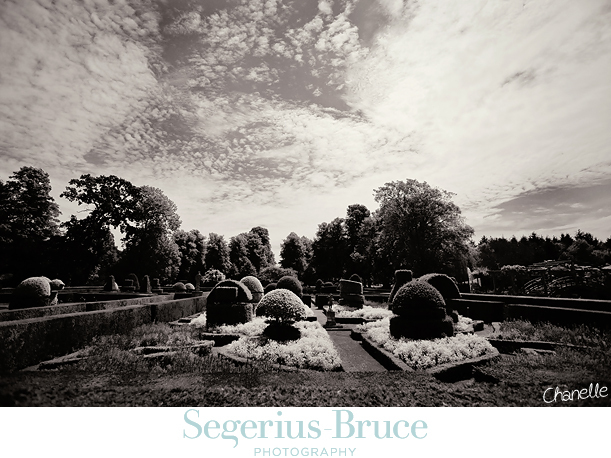 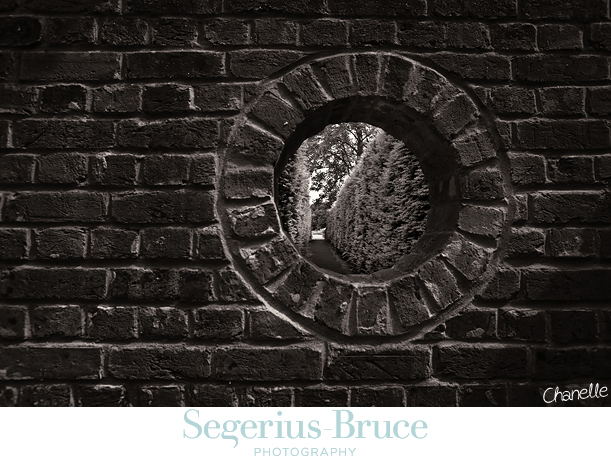 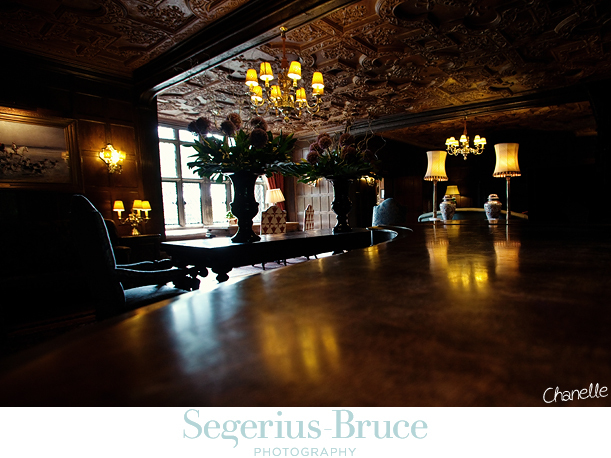 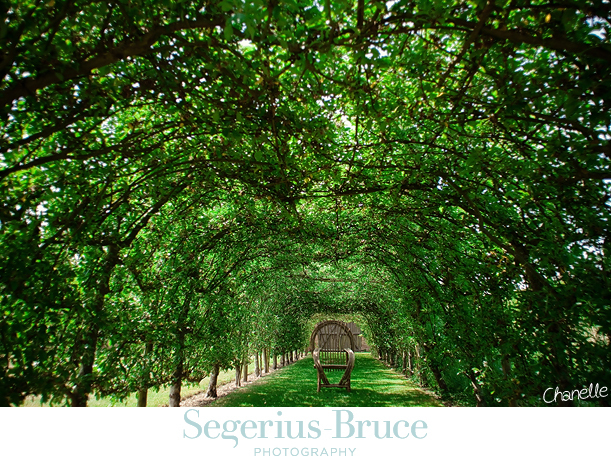 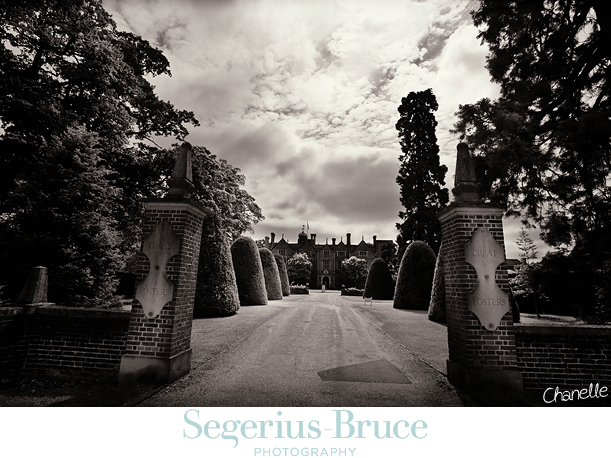 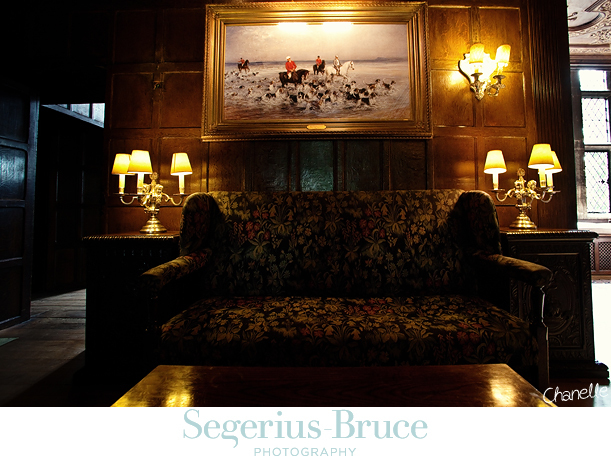 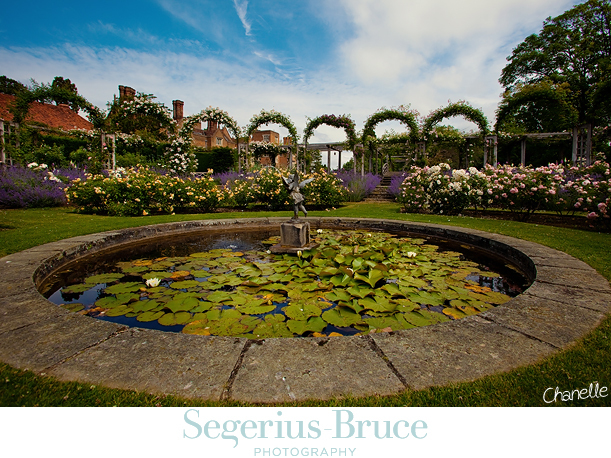 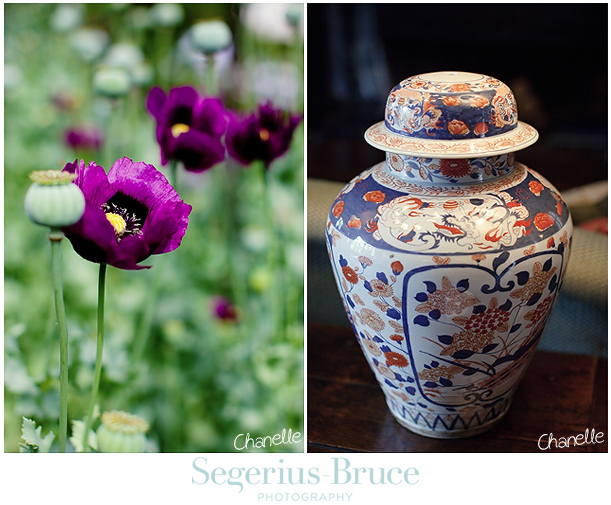 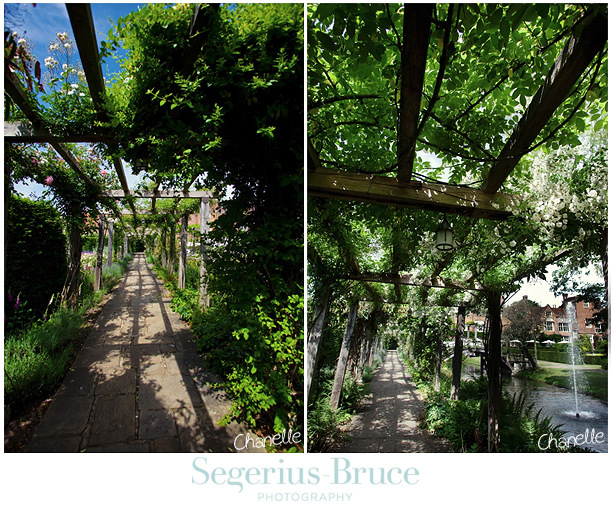 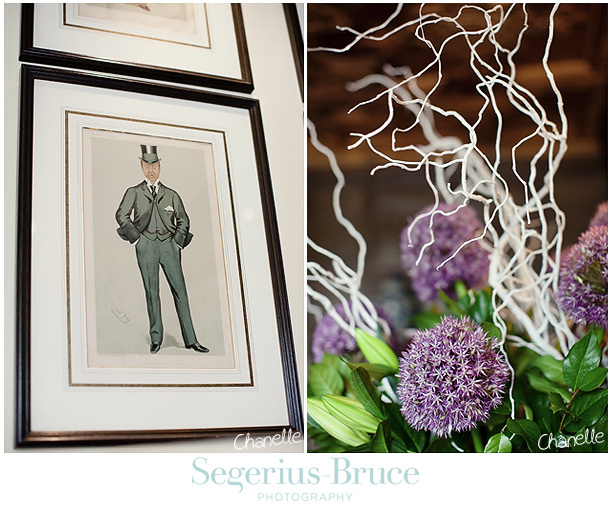 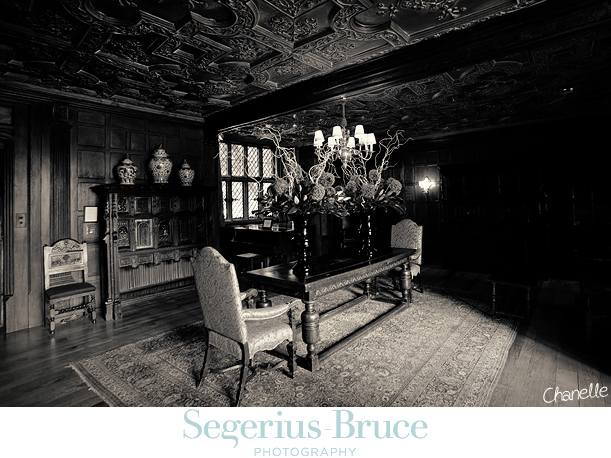 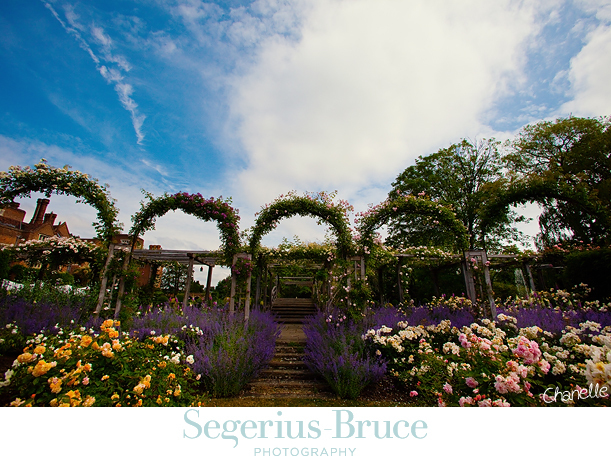 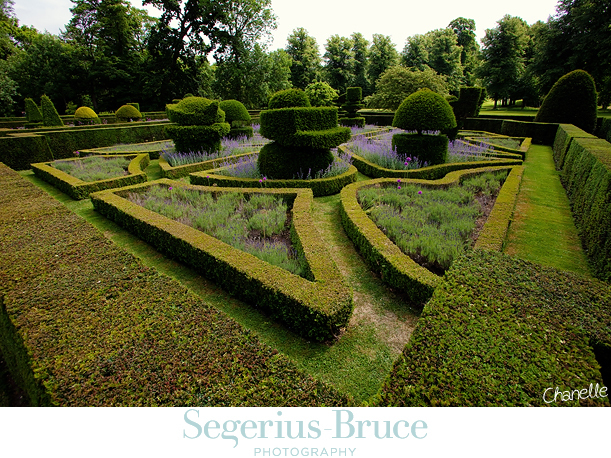 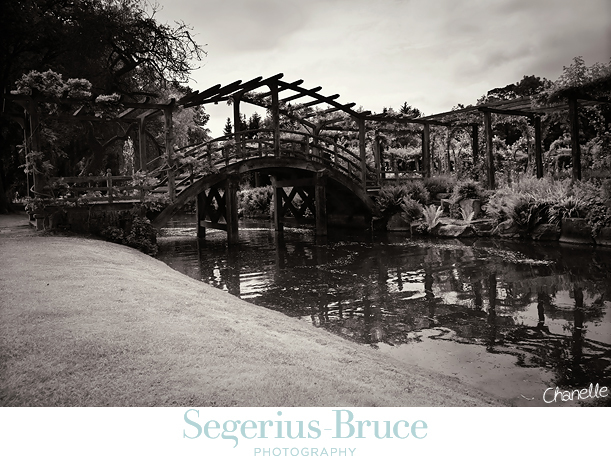 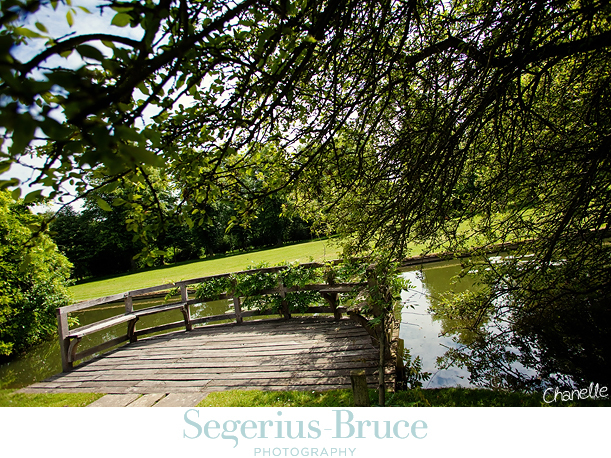 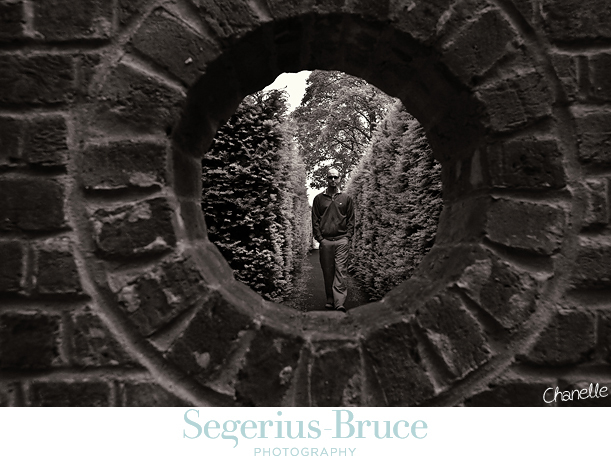 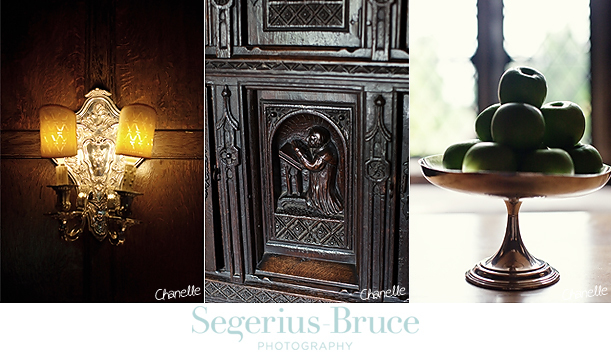 Copyright 2011 Segerius Bruce Photography. 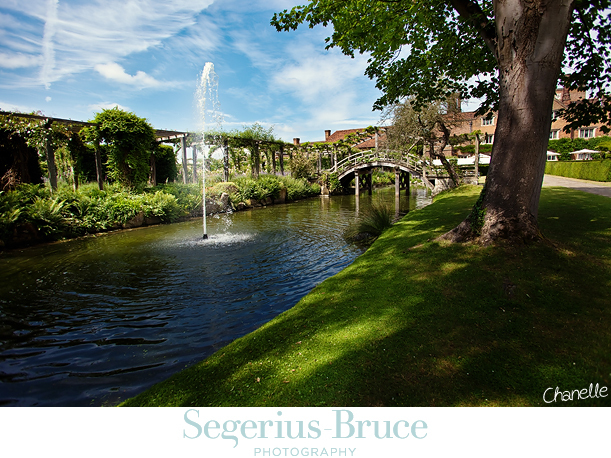 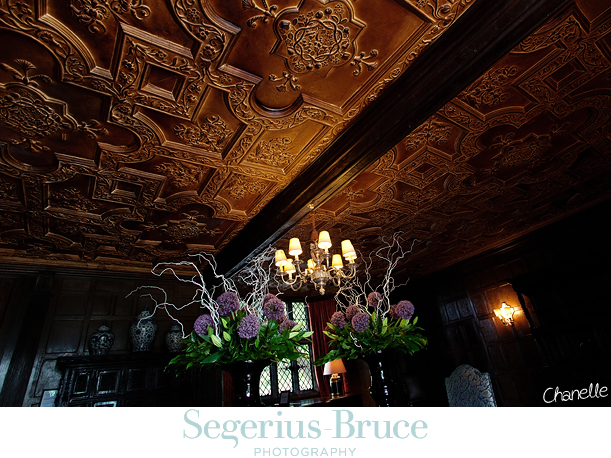 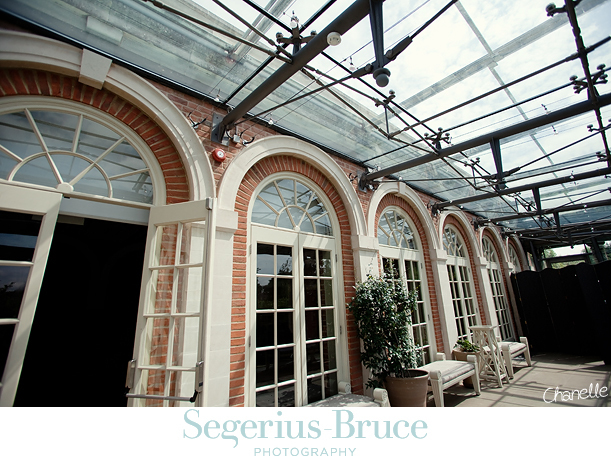 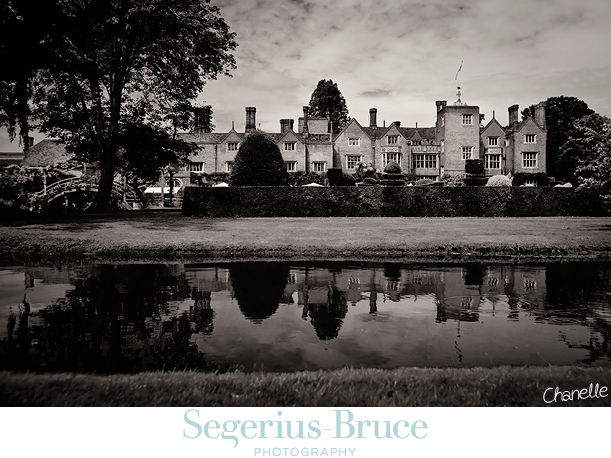 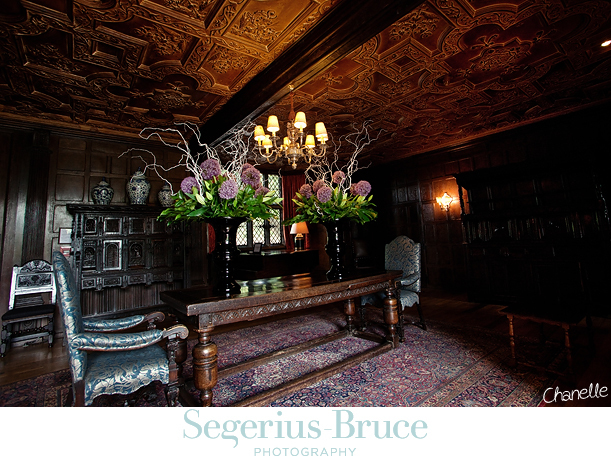 High end upmarket wedding venue in Surrey: Great Fosters Hotel.